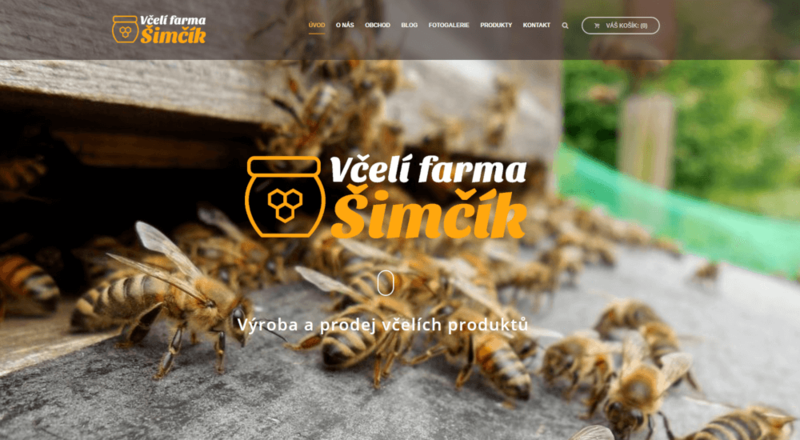 Company presentation and small e-commerce solution for beekeeper. Brand new website built based on customer requirements for his business. Content fully managed by customer after selling the website. Mainly one-page designed website. Using WooCommerce extension for e-commerce solution here.